When I sat down to write this update, I couldn’t figure out which direction to begin. So how about all of them? 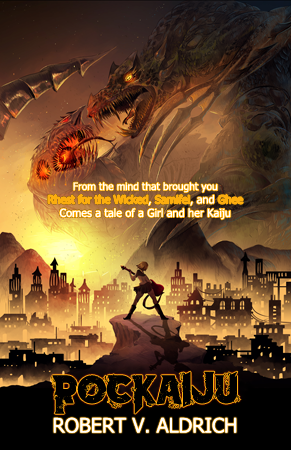 Rhest of the Time (Rhest for the Wicked 2) is nearing completion. The manuscript is going through the last few edits and will be going to a copyeditor at the end of the week. Assuming that goes well, it will be off to the presses shortly thereafter. I don’t have a release date yet, but I expect before the summer. Maybe even sooner? My publisher and I are also working on a Rhest for the Wicked Omnibus. Originally intended as part of the Rhest for the Wicked Short Film Kickstarter (which you should totally donate to! ), this will be Rhest for the Wicked re-released with a whole bunch of short stories. Right now, it will include short stories published here (or here, or here), but since the project is still being developed, who knows? Y’all might get a super-special Rhest story. RocKaiju 2 is next on the docket, just FYI. Next weekend is Katsucon! I have eight panels and will be hocking books at my table. Katsu 2019 is a big year for me so I’m planning on having a ball! I hope I’ll see you there. 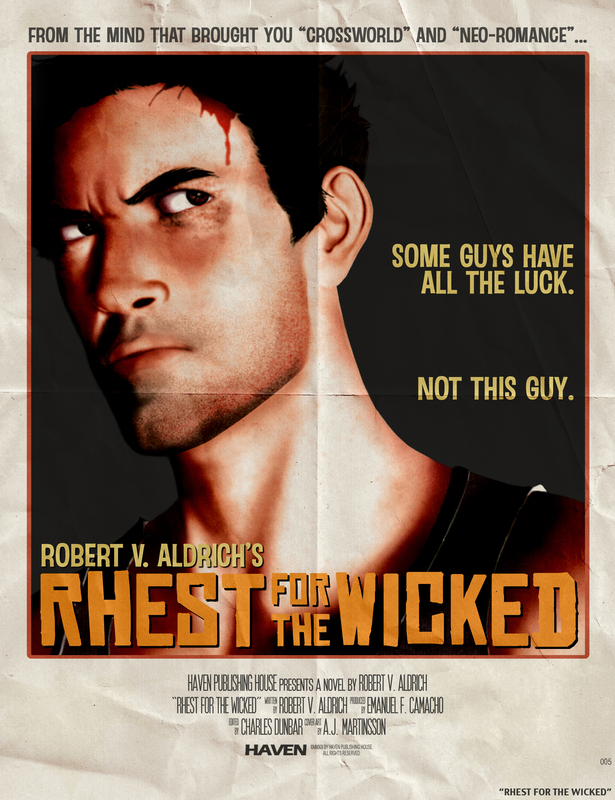 As mentioned above, the Rhest for the Wicked Short Film Kickstarter is still going. I plan to announce the results at Katsucon, and then go into pre-production. A lot of the work has already been done (script is written, production house short list compiled and contacts made). Now it’s just about securing the funding (raising the money). 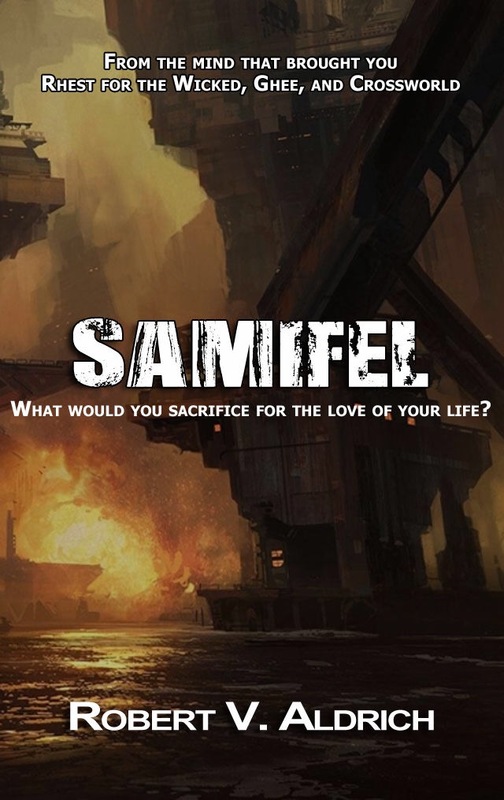 If you’re into cyberpunk, upbeat action, or just new fiction, please consider pledging to help make this movie happen. Outside of that, things are chugging along. There’s a lot of stuff in the pipeline, especially if this movie happens. Proton 2 and related stories are being developed and there are other surprises. I’ll keep you posted but the next few weeks are going to be very exciting. Stay tuned!